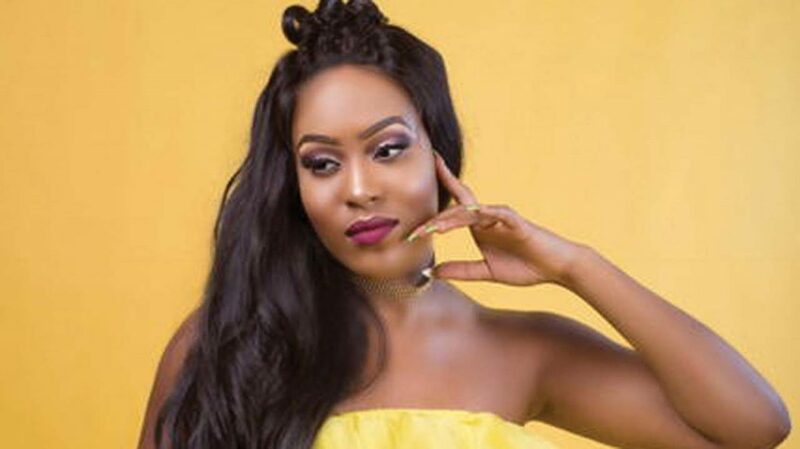 Love Song is a newly released Afropop song from Nyra that, according to her, chronicles the support and love she has gotten from everyone in the months leading to the delivery of her twins. A few seconds into the Yummy Mummy Diaries teaser, the song plays in the background, in which Nyra sounds celebratory and blissfully satisfied. The visuals looks prepartum, as Nyra sits on grass with her terminally bloated belly, coated with an indecipherable henna design and wearing a chic sheer white outfit. Dropping on YouTube soon, the 30-yr-old singer and actress is happy to have her twins Alexandria and Alexandre in her life, and Yummy Mummy Diaries could make for interesting postpartum television. You can check out the teaser below.